Roughly the size of South Korea, Zhejiang is located on China’s east coast and spans an area of 101,800km2. It is bordered by the East China Sea to the east, Fujian to the south, Jiangxi to the southwest, Anhui to the west, Jiangsu to the north, and Shanghai to the northeast. Given its abundant water and its location on the coast, Zhejiang has always been a highly productive grain and fish producing region; via the ancient Grand Canal which originates in the province, Zhejiang has been shipping its grain north for centuries. During the 1937-1945 Sino-Japanese War which led into World War II, much of Zhejiang was occupied by Japanese soldiers. When Chinese civilians in Zhejiang and Jiangxi provinces sheltered American B-25 bomber pilots downed on their way back from Japanese bombing missions known as the Doolittle Raids, Japanese soldiers killed 250,000 Chinese civilians during their futile search for the Americans’ whereabouts. 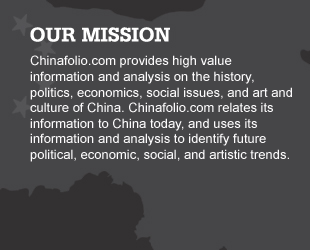 Since 1978, Zhejiang has benefited hugely from China’s market reforms; Zhejiang is now one of China’s richest provinces. 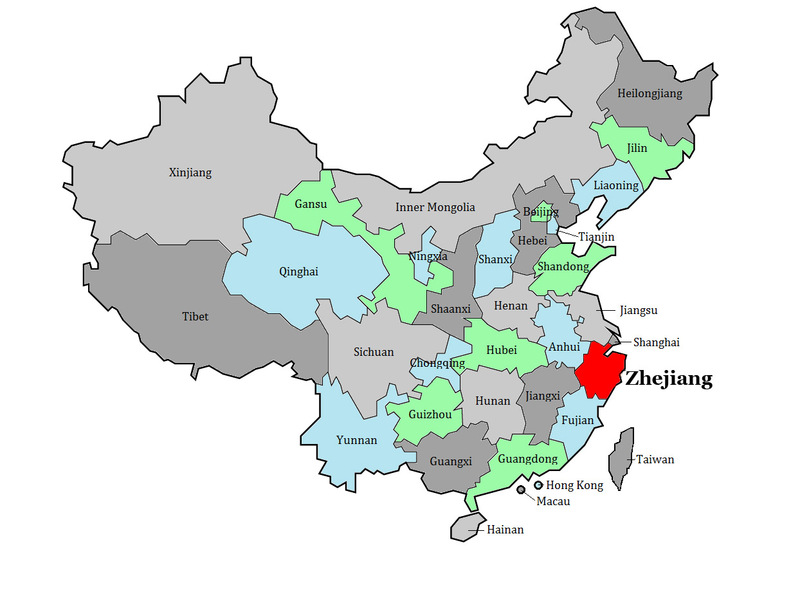 The population of Zhejiang is around 54 million. Han comprise 99.3% of the population. The largest minority groups living in the province are the She people who concentrate their homes in Jingning She Autonomous County in Lishui as well as the Tujia, Zhuang, Miao, Yao, Buyi, Hui and Manchu who live scattered throughout the province. 40% of Zhejiang’s population lives around the Lake Tai plain and the coastal area of Hangzhou Bay. Reflecting Zhejiang’s rapid industrialization since 1978, 60% of Zhejiang residents now make their home in towns and cities. Hangzhou, in northern Zhejiang, is Zhejiang’s capital and largest city trailed next by the port cities of Ningbo and Wenzhou. Most of Zhejiang’s industrial fishing takes place in the shallow waters above the continental shelf, which are home to over 100 different kinds of fish. 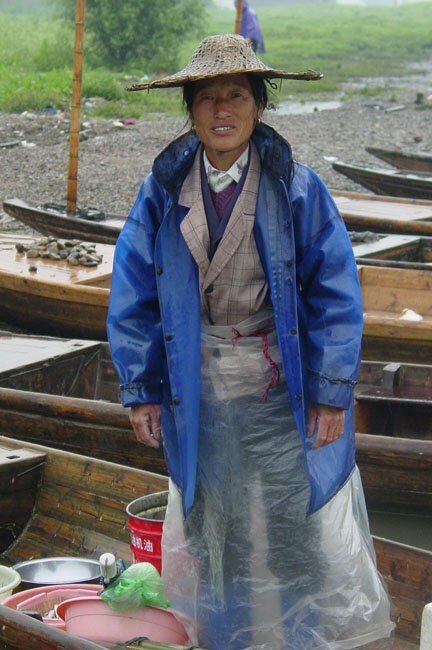 Of these fish, the most important to Zhejiang’s fishing economy are the croakers, the cutlass fish, and the cuttlefish. Kelp, shellfish, and porphyra – a red algae used in soups and condiments – are also farmed in these waters, although growing water pollution has increasingly damaged this industry. 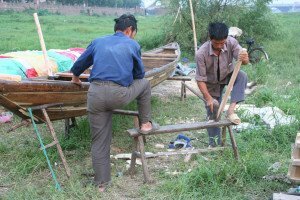 Forests cover almost 60% of Zhejiang, and the province produces a variety of timber products including bamboo and tung oil. Coal mining and the mining of some non-metallic compounds play only a minor part in Zhejiang’s economy in Zhejiang. Instead, much of its energy needs are met through hydroelectricity harnessed from the many fast-flowing rivers of the area. The Xin’an River hydroelectric plant, for instance, is one of the most significant power hydroelectricity generators in China. Additionally, recent exploration in the East China Sea has located some petroleum and natural gas reserves; Zhejiang also houses several nuclear reactors. Light industry is Zhejiang’s most important economic driver. Important provincial industries include machinery production, textiles, agricultural implements, chemicals, radios, televisions, tractor manufacturing and electronics. Zhejiang also produces petrochemicals and construction materials. Handicrafts such as silk, porcelain, tapestry, embroideries, laces, wood and stone carvings are important rural industries. Only about 23% of Zhejiang is made up of plains and basins which are found along its coastlines and rivers; just a small percentage of this plain land is level. A large part of Zhejiang’s plain land lies north of the Hangzhou Bay which is just south of the massive Yangtze Delta. Another relatively flat area is the land along the banks of the Oujiang River near the cities of Quzhou and Jinhua. 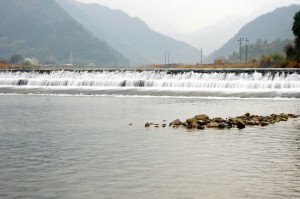 Zhejiang’s major rivers are the Qiangtang and Oujiang Rivers followed by the Yong and Ling. Over the centuries, these rivers have cut valleys into the highlands and are often characterized by frequent rapids. These rivers, and Zhejiang’s plentiful rainfall, mean that the province has an abundance of water. 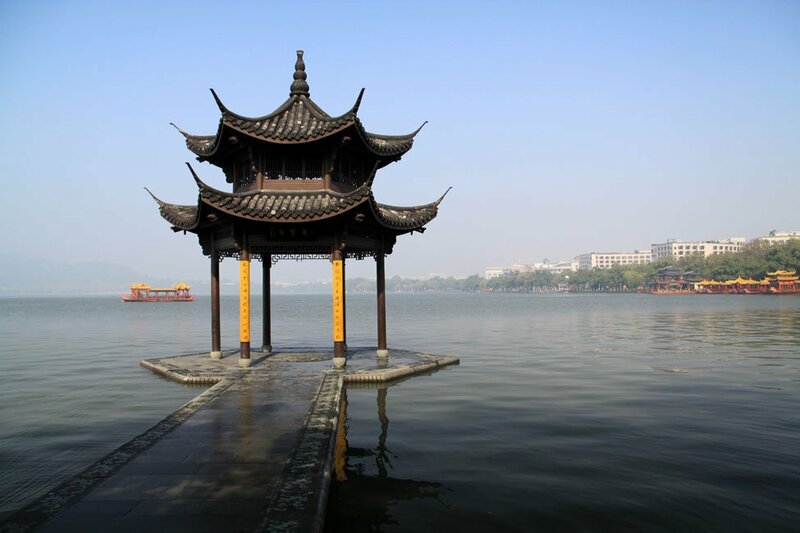 Important lakes include the West Lake of Hangzhou and the South Lake of Jiaxing. Lake Tai forms the border between Jiangsu and Zhejiang. Zhejiang’s coast is rugged and craggy and offers many natural harbors, the largest of which is Hangzhou Bay. Its coast is also spotted with thousands of islands which in themselves form many natural marinas. Over 3,000 of Zhejiang’s islands have areas greater than 500km2. The biggest, Zhoushan Island, is China’s third largest after Hainan and Chongming.Most of Zhejiang, however, lies south of Hangzhou Bay and is predominantly mountainous; this region is in fact a northern extension of Fujian’s mountain ranges which reach up China’s east coast. Altitudes of these mountains are generally highest in the south and west; Huangmaojian Peak, for instance, located in the southwest, is the province’s highest peak at almost 2000m. Southern Zhejiang mountains such as the Yandang, Putuo, Xuedou, Tianmu, and Tiantai Mountain are famous for their beauty. Although Hangzhou has more than 2000 years of history, much of what was of historical interest in the city was destroyed by fire in the late 1800s. Nevertheless, its beautiful setting – set off by famous West Lake – makes the city well worth a visit. The city was reputedly described by Marco Polo as “the most beautiful and splendid in the world” and, though that would now be an exaggeration, it certainly merits some time. The islands, pagodas, gardens and temples of West Lake have been celebrated by poets for centuries. The Hangzhou Bay Bridge, linking Haiyan County to Cixi, is the world’s longest bridge over an unbroken body of sea. 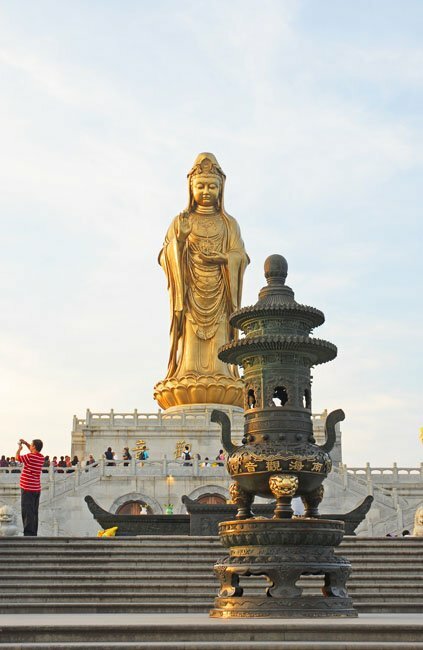 Off the coast of Hangzhou is the island of Putuoshan on which is believed to reside Guanyin, the Buddhist Goddess of Mercy. Temples, nunneries and monasteries dot the landscape. Two large beaches on the island provide good access to the sea. Around Hangzhou, the old town of Yanguan allows a good view of the Qiantang River Bore when high tide just after the full moon brings a flood of water travelling at high speed up from Hangzhou Bay through Qiantang’s thin mouth. This is most dramatically seen during the International Qiantang River Tide Observing Festival which is celebrated mid-autumn, usually late September–early October. Also close to Hangzhou, Moganshan resort was built during the late 1800s by Europeans seeking a cool break from the blistering heat of Zhejiang’s summers. The resort is known for its pretty views and bamboo forests as well as its period architecture. The city of Wuzhen, accessible from both Hangzhou and Shanghai, is criss-crossed with waterways which are straddled by picturesque ancient bridges and lined by Ming and Qing-era buildings. Some of these waterways provide access to China’s Grand Canal. Spanning a length of over 1,764 km, the Grand Canal is the world’s longest man-made waterway, running from Hangzhou to Beijing. Over 2000 years old, it was built over a number of dynasties before being linked together. 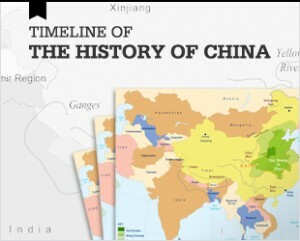 During the Sui Dynasty, it was further expanded to form the canal known today at a cost of an estimated 3 million Chinese lives. Close to Wuzhen, Nanxun is another of Zhejiang’s narrow-street, many-bridged water towns. During the Ming Dynasty, it was once one of Zhejiang’s most important silk centers; the wealth generated during this era is reflected in its architecture which is an eclectic mix of European and Chinese features. Shaoxing, closer to Hangzhou, is also a typical, charming water village, renowned as much for its famous former residents such as Lu Xun, one of China’s most important modern writers, and the world-famous cooking wine that bears the city’s name, as for its curving canals and bowed bridges. Inland near Wuyi, the ancient scenic villages of Guodong and Yuyuan give a lovely flavor of old China with their narrow lanes, old doorways, and ancient buildings, some of which are available for touring. The countryside surrounding the towns is often bamboo-clad and beautiful, especially the Dawan Lake Scenic Area which can be reached on foot from Guodong.